Leslie is happy to call Manhattan "home"! After 24 years of active duty in the US Army, Leslie retired as a Lieutenant Colonel from the 1st Infantry Division. Now, she serves her community as a REALTOR and broker/owner of RE/MAX Destiny Real Estate. Leslie has a rich background of leadership and management experience and strong community involvement that she puts to use helping people achieve their real estate goals. She is active in many community, professional, and civic organizations, such as the local Chamber, Sunflower CASA (court appointed special advocates), AUSA (Association of the United States Army), FRSC (Ft Riley Spouses Club), Friends of Konza Prairie, and others. She is a graduate of local programs, including Leadership Kansas and Leadership Manhattan. 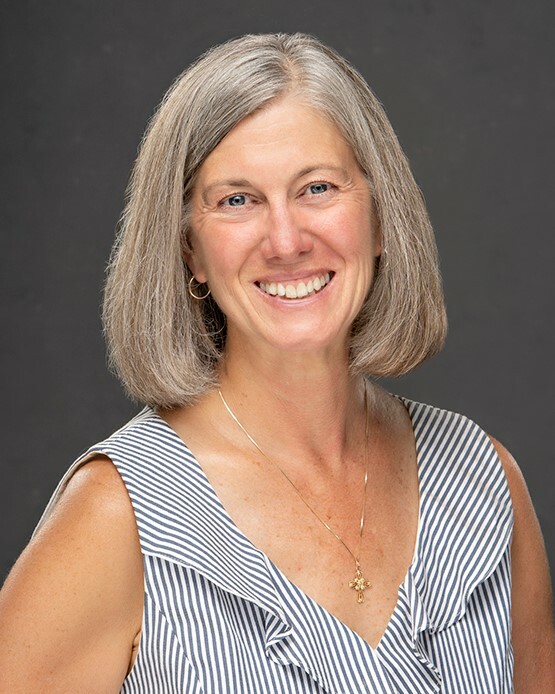 Leslie is a lifelong photography and outdoor enthusiast, loves running, hiking and biking, and is "mom" to three beautiful Bernese Mountain Dogs. Contact Leslie to talk about YOUR real estate goals and questions!